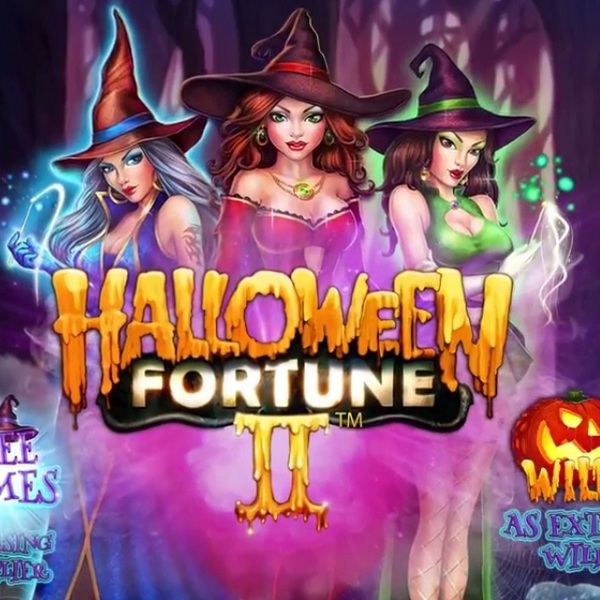 Sky Casino is giving you the chance to earn a share of 40,000 free spins on the brand new Halloween Fortune II slot. All you need to do is opt in to the promotion and start playing this exciting new game. You will win free spins according to how much you bet. If you bet between £25 and £49.99 you could win a share of 5,000 spins, bet between £50 and £99.99 to win a share of 10,000 spins or bet £100 or more to win a share of 20,000 free spins. This is a great chance to get into the Halloween spirit and earn yourself loads of free spins on this exciting new slot. The promotion is running until November 2nd so there is plenty of time left to qualify. Head over to Sky Casino and start playing today.